Looking for a house that is move in ready? Look no further! 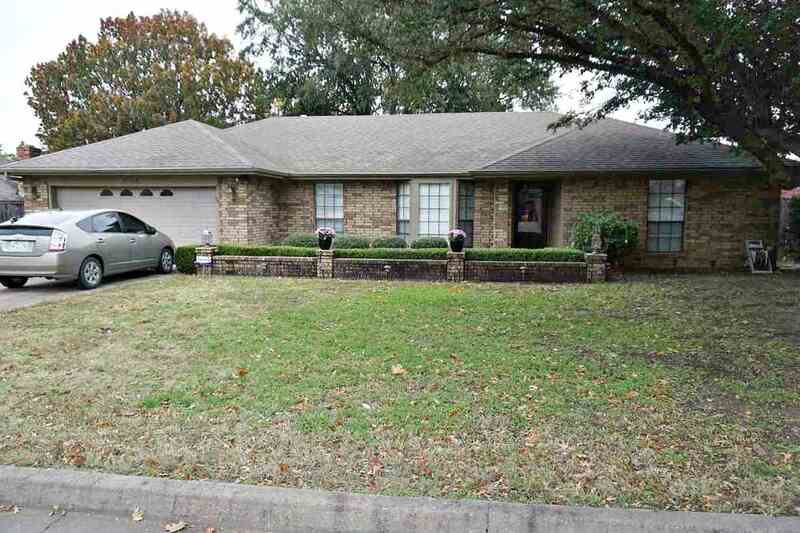 Three (3) bedrooms, 2.5 bath home in Plainview with lots of updates. Updates include: granite in kitchen, bath rooms, laundry room, tile back splash with deco tiles in kitchen, stainless steel appliances, textured and painted interior with neutral colors, new hardware and faucets in kitchen, all new light fixtures, tile shower in master, new toilets in all bath rooms, carpet, wood look vinyl plank in living room. The kitchen has an abundance of cabinets, pull out drawers, and a built in desk area as well as a wet bar. House has two (2) large living areas (1 has a wood burning fireplace with a gas starter. Large master bedroom with French doors to the patio. Nice covered patio with a privacy fence. CHA was installed in April, 2015. In addition, foundation has been corrected and stabilized with a transferrable warranty. All this house needs is a new family. Don&apos;t Miss This One!